The outdoor pool where I swim has closed for the season. The surf in South-east Queensland is now empty of locals. Tourists, however, still swim; perhaps because they're used to cooler weather. The beaches still have walkers though, particularly in the mornings. And, of course, there are always the sun seekers. Further north the cooler weather has little bite (so far) and actually signals a swim period as the jellyfish season comes to a close. But for Brisbane swimmers it's now a wait until September. 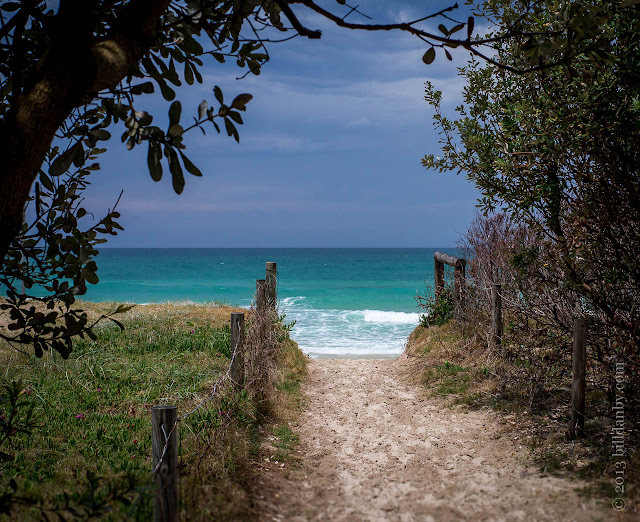 The picture above is Cabarita Beach in northern New South Wales, not far south from Queensland's Gold Coast. It's one of my favourite beaches.